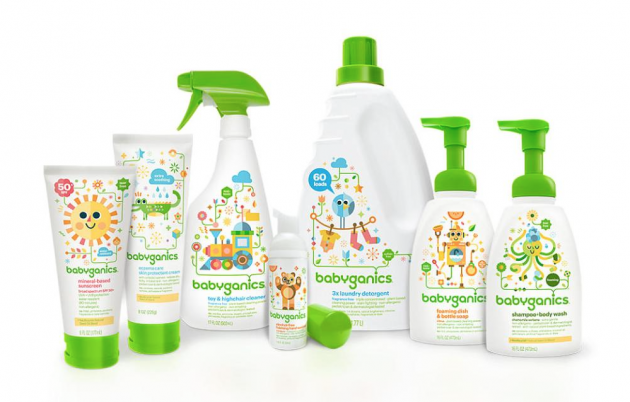 40% off select Babyganics items = GREAT prices on bubble bath, diapers, hand soap, wipes, and more! 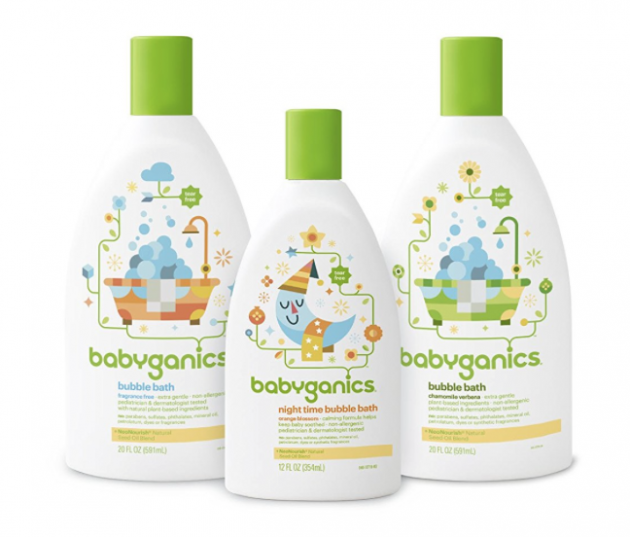 Get Babyganics Fragrance Free Baby Bubble Bath, Pack of 2 for just $9.14 shipped when you clip the 40% off e-coupon and checkout through Subscribe & Save! That’s just $4.57 per bottle shipped! 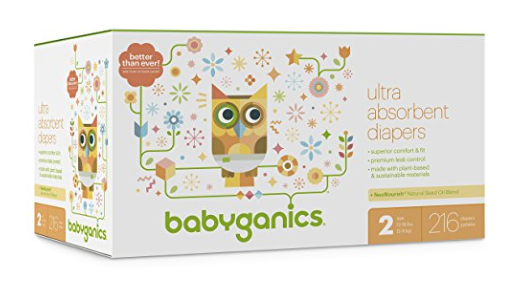 Get Babyganics Ultra Absorbent Diapers, Size 2, 216 count for just $34.15 shipped when you clip the 40% off e-coupon and checkout through Subscribe & Save! 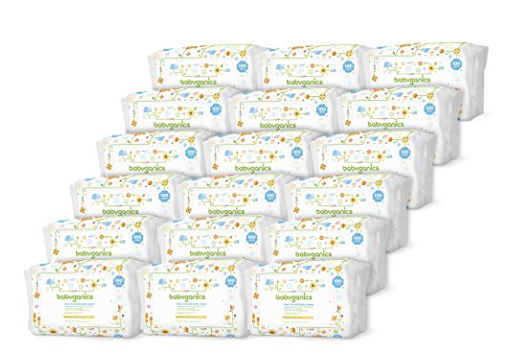 That’s just $0.16 per diaper shipped! Get Babyganics Alcohol-Free Foaming Hand Sanitizer (Pack of 3) for just $8.31 shipped when you clip the 40% off e-coupon and checkout through Subscribe & Save! That’s just $2.77 per bottle shipped! Get Babyganics Fragrance Free Face, Hand & Baby Wipes, 1800 Count for just $38.37 shipped when you clip the 40% off e-coupon and checkout through Subscribe & Save! That’s just $2.13 per 100-wipe pouch shipped! 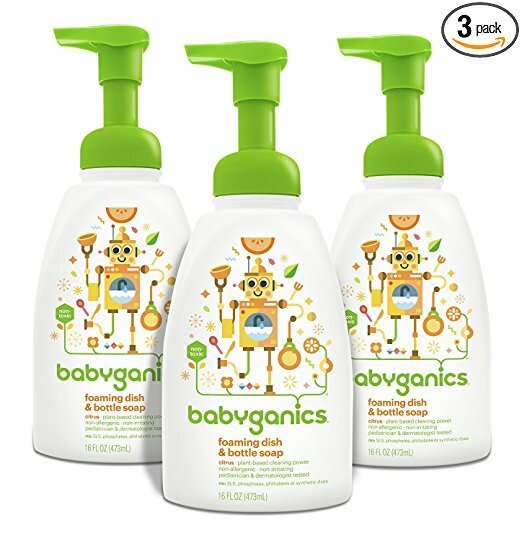 Get Babyganics Foaming Dish and Bottle Soap in Citrus, Pack of 3 for just $10.24 shipped when you clip the 40% off e-coupon and checkout through Subscribe & Save! That’s just $3.41 per bottle shipped! « Melissa & Doug Store & Serve Food Play Sets as low as $13.46!